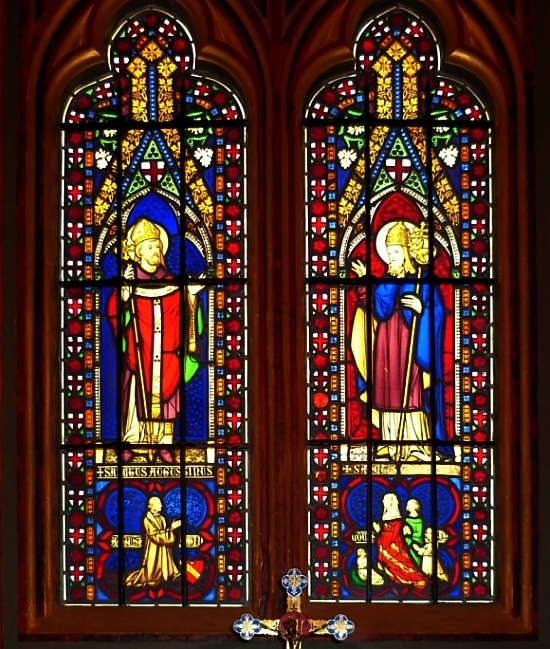 If the window was symbolic, in romantic portraits, of the divided self, the meeting between interior and exterior realities, then the stained glass window was perhaps the epitome of Victorian romanticism, more serious and sacred than the Georgian. Set at the meeting point of material and immaterial worlds, as a body is animated by the soul, so the visible glass is animated by invisible and unreflected light. — Rosemary Hill, God's Architect: Pugin and the Building of Romantic Britain (London: Penguin, 2008), p. 326. Adam, Stephen. 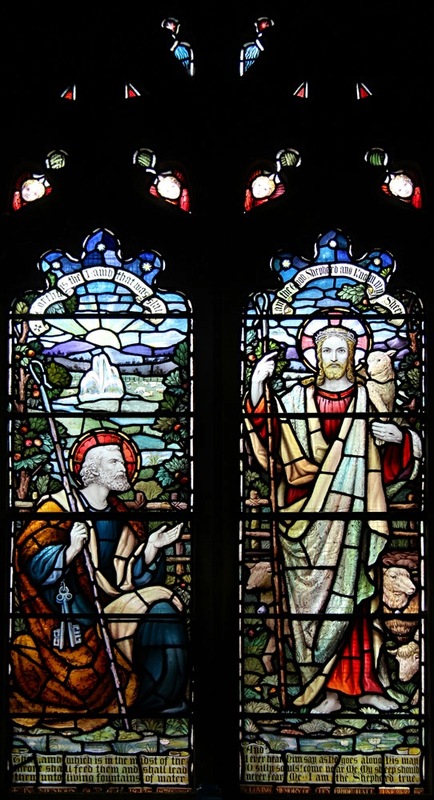 Stained Glass: Its History and Modern Development. Glasgow: James MacLehose, 1877. Allen, Jasmine. “Stained Glass and the Culture of the Spectacle, 1780-1862.” Visual Culture in Britain, 13:1-23. Cheshire, Jim. 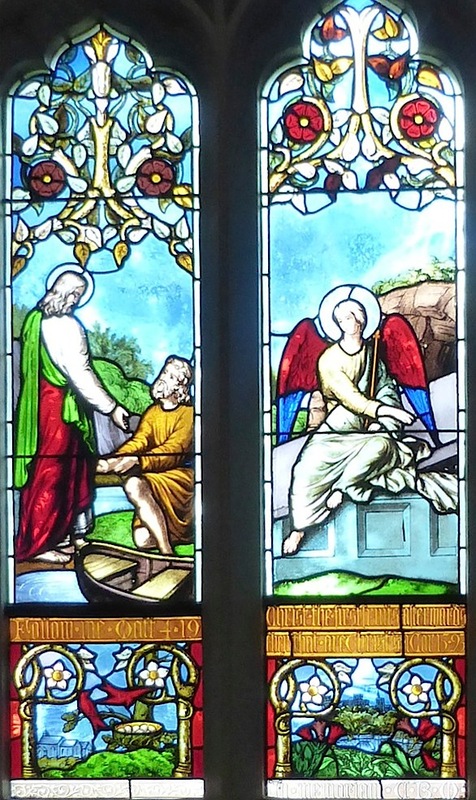 Stained Glass and the Victorian Gothic Revival. Manchester: Manchester University Press, 2004. Connick, Charles. Adventures in Light and Color: An Introduction to the Stained Glass Craft. New York: Random House, 1937. Cowen, Painton. A Guide to Stained Glass in Britain. London: Michael Joseph, 1985. Day, Lewis F. Windows: A Book about Stained and Painted Glass. 3rd ed. London: B.T. Batsford; New York: Charles Scribner’s Sons, 1909. Holiday, Henry. Stained Glass as an Art. London: Macmillan, 1896. Lee, Lawrence. The Appreciation of Stained Glass. London: Oxford University Press, 1977. Winston, Charles. Memoirs illustrative of the Art of Glass-Painting. Ed. Philip H. Delamotte. London: John Murray, 1865. Internet Archive. Contributed by the Philadelphia Museum of Art, Library. Web. 23 June 2014. Oliphant, Fras. [Francis] W. A Plea for Painted Glass, being an Inquiry into its Nature, Character, and Objects and its Claims as an Art. Oxford: John Henry Parker, 1855. Sewter, A. Charles. The Stained Glass of William Morris and his Circle. New Haven: Yale University Press, 1974. Whall, C.W. 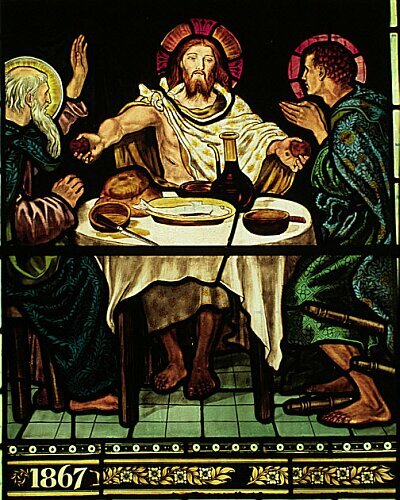 Stained Glass Work: A Textbook for Students and Workers in Glass. New York: D. Appleton, 1914 [1st ed. 1905]. Winston, Charles. 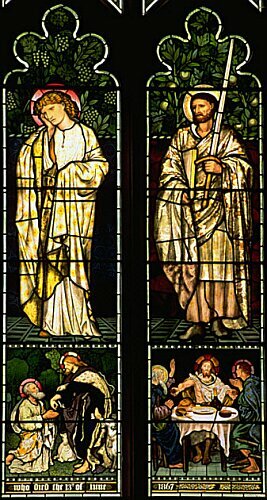 Inquiry into the Difference of Style observable in Ancient Glass Paintings, especially in England, with Hints on Glass Painting, by an Amateur. 2 vols. Oxford: John Henry Parker, 1847.